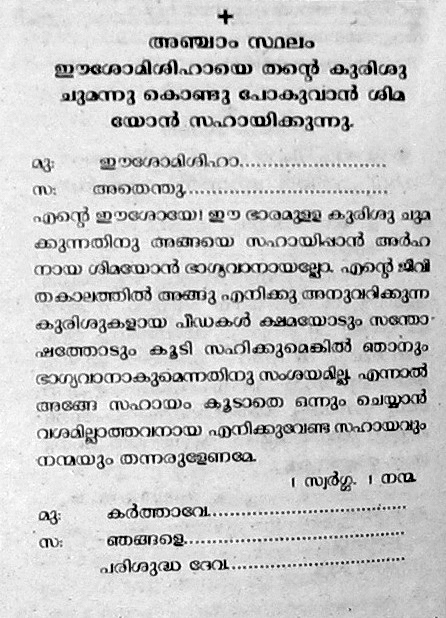 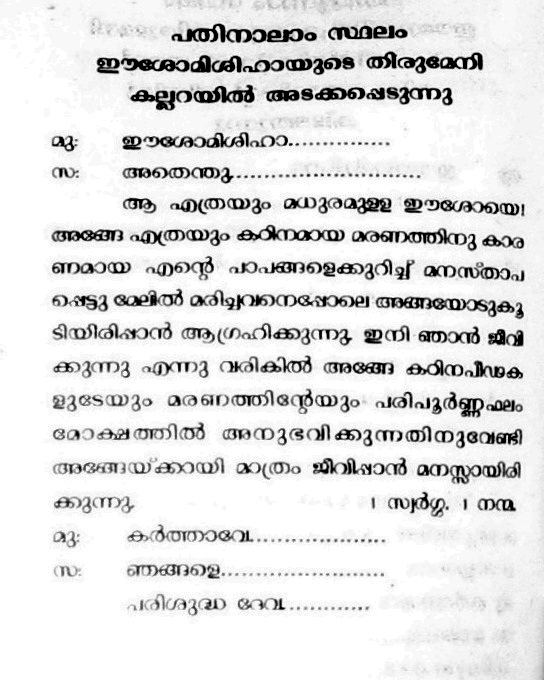 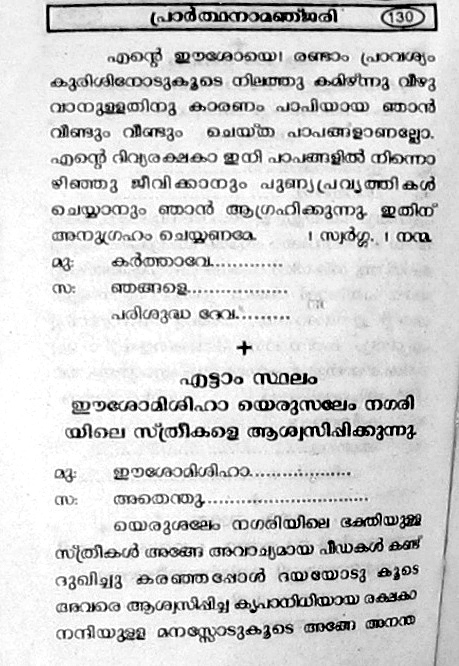 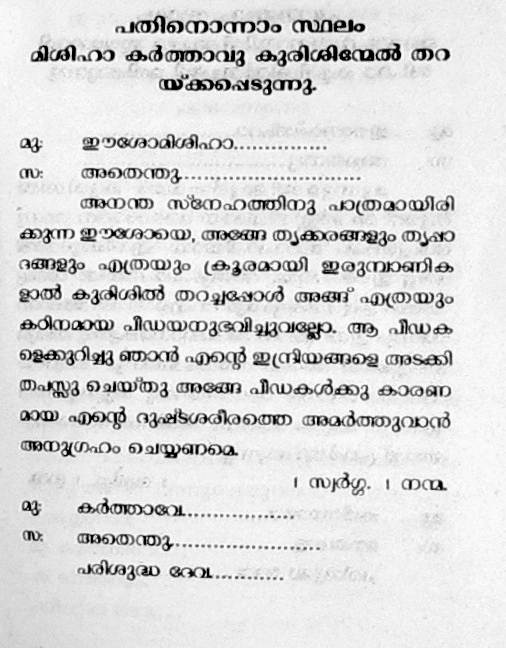 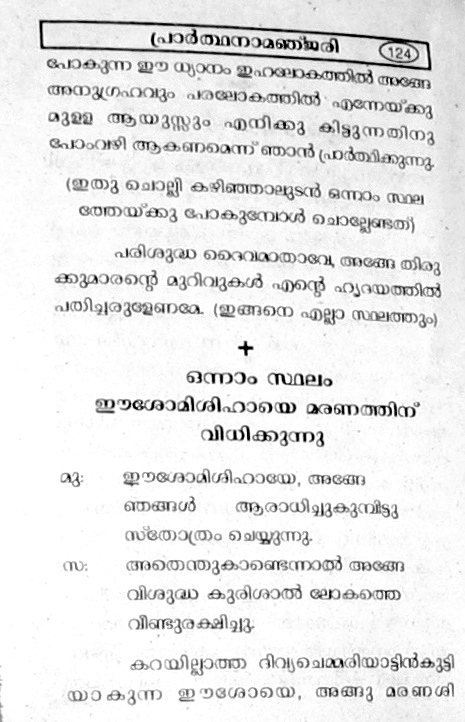 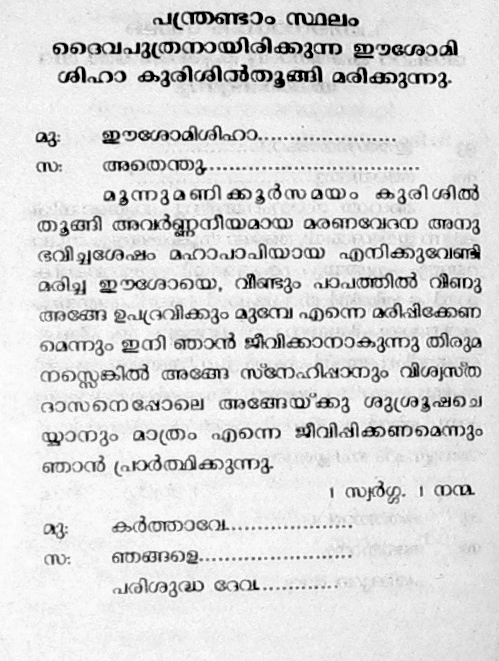 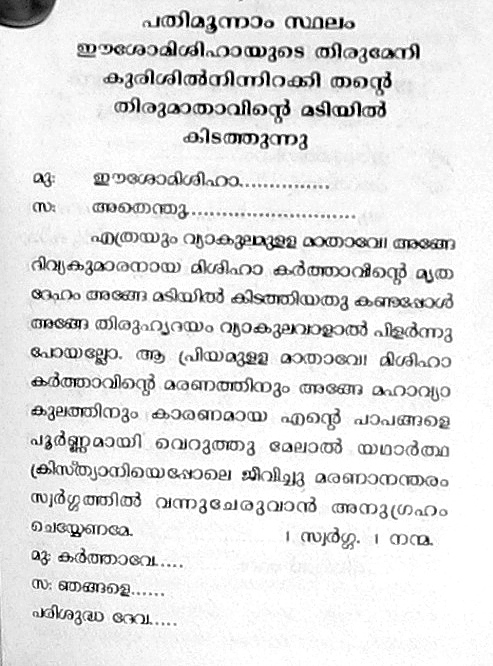 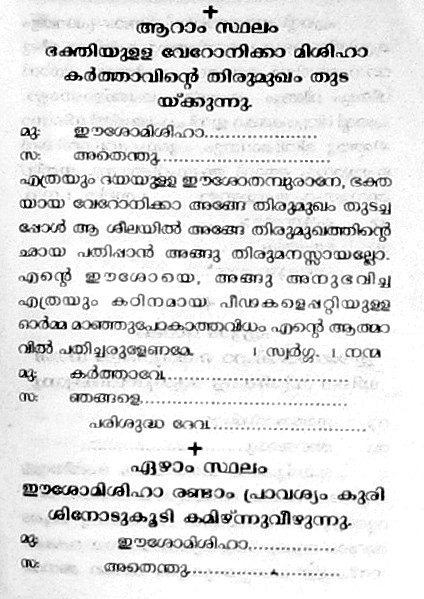 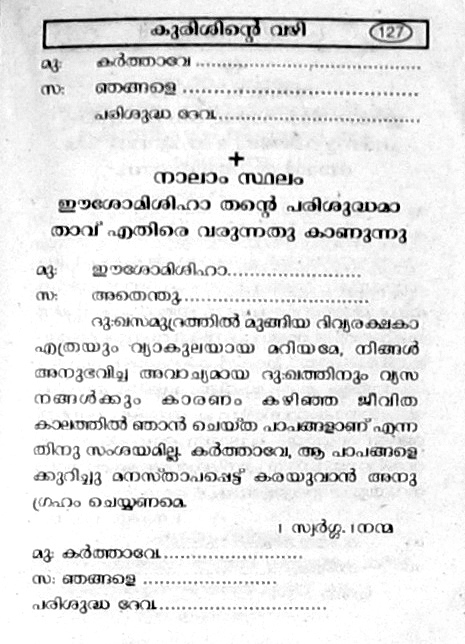 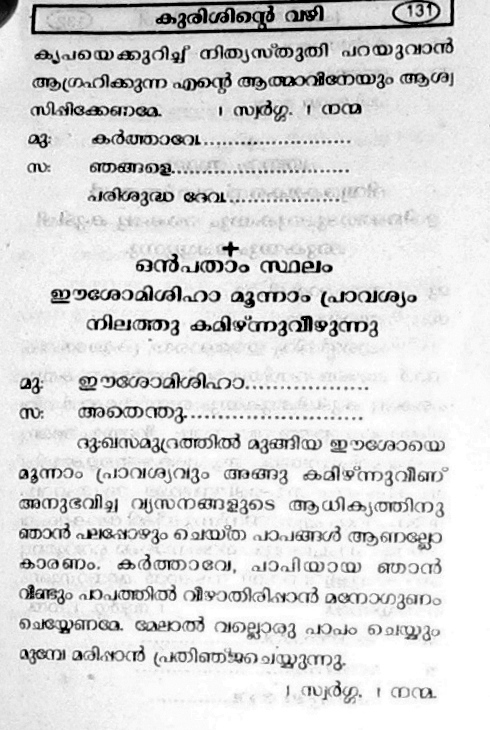 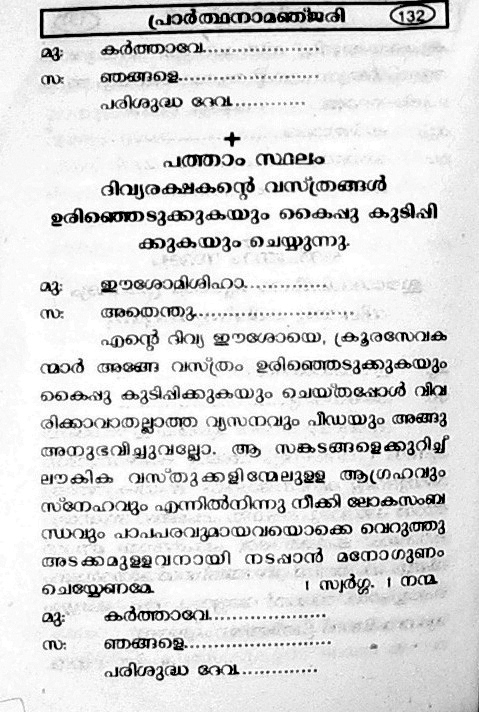 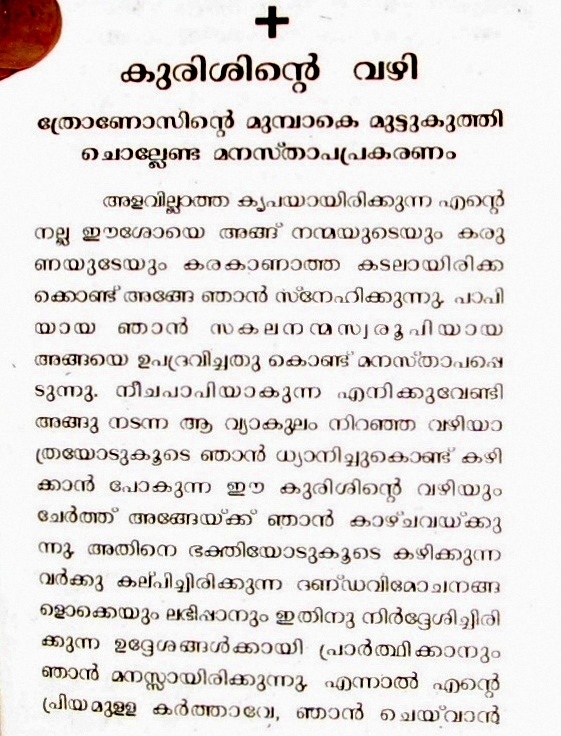 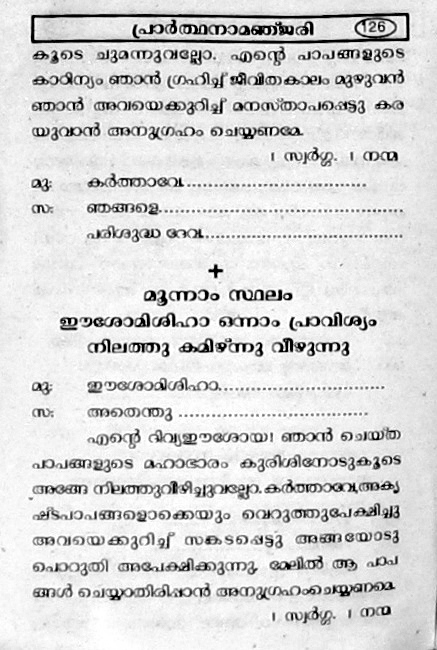 Here is the Malayalam Version of the “Stations of the Cross”. 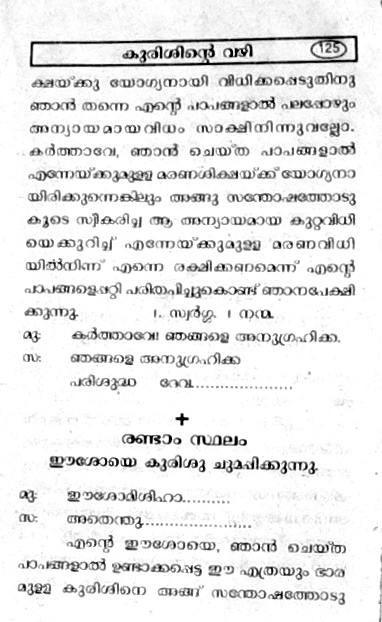 Sorry for the poor quality of the images.I will try to scan all the pages and will upload the PDF Version soon. 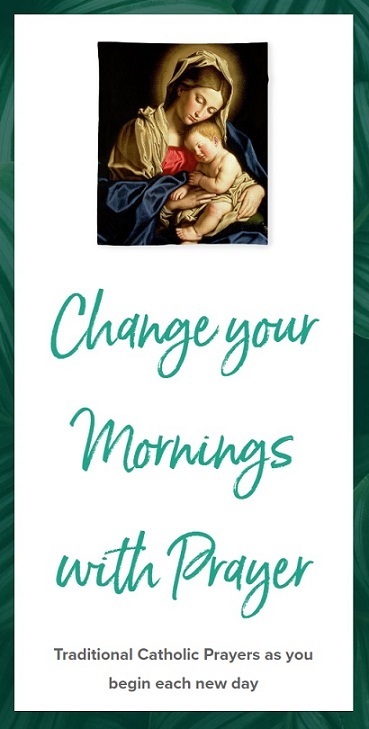 You can click on each image to get an enlarged View.